I hope everyone had a great holiday, whatever you choose to celebrate. Myself, I was drifting in and out of a food coma all day yesterday, though I did manage to complete a jigsaw puzzle with my in-laws. Some of you long-time Destructoid readers might remember a feature Chad Concelmo used to put together from time to time called "The Great Retro Quiz!" These articles usually revolved around a specific retro franchise, but occasionally Chad would mix things up and take a look at a topic or theme the quiz around a holiday. I talked to Chad on Twitter and got his blessing to revive the Great Retro Quiz! This particular quiz will be a little less retro than the name would suggest. 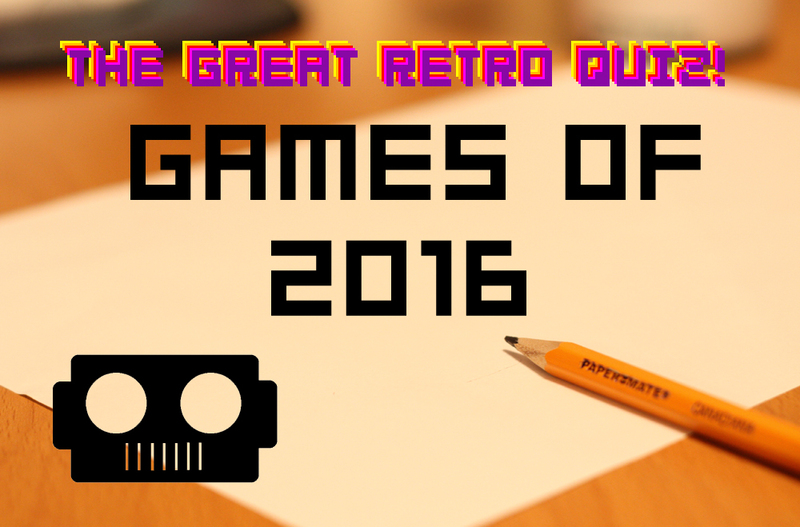 Instead, we'll be using the quiz to take a look back at the most memorable games of 2016. If this proves popular, I may do more quizzes that more closely follow the format Chad set up, focusing on a specific game series rather than a year. Although it was a pretty crappy year in many other respects, it's hard to deny 2016 was a great year for games. Each question will relate to a game that came out sometime this year in the U.S. You can leave your answers in the comments any time between now and 11:59 PM Pacific time on December 29. There's a copy of Stardew Valley on PS4 up for grabs if you're the winner, so check my community blog for the results this Friday. There may be some light spoilers for the games, so if you care about that sort of thing, maybe don't read the answers or comments below. Official rules for winning Stardew Valley are below the quiz. In the event of a tie, the winner will be the first post with the most correct answers. With that out of the way, let's get started! 1. What item in Mario and Luigi: Paper Jam is used to power up Paper Mario? 2. The 2016 version of DOOM had plenty of callbacks to the original. In the 1993 game, which of these codes made you invincible? 3. In Titanfall 2, which two Pokémon would be most helpful to get an enemy pilot off of your Titan? 4. Mighty No. 9 starred Beck. 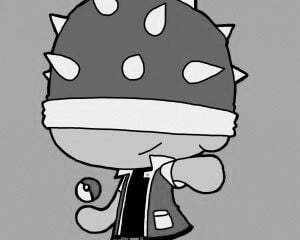 If Beck were Mega Man, who would be Roll? 5. What relationship do Lillie and Gladion have in Pokémon Sun & Moon? 6. Which of these classic Nintendo franchises did NOT celebrate the 30th anniversary of its release in Japan this year? 7. No Man's Sky developer Hello Games was previously best known for a different series. 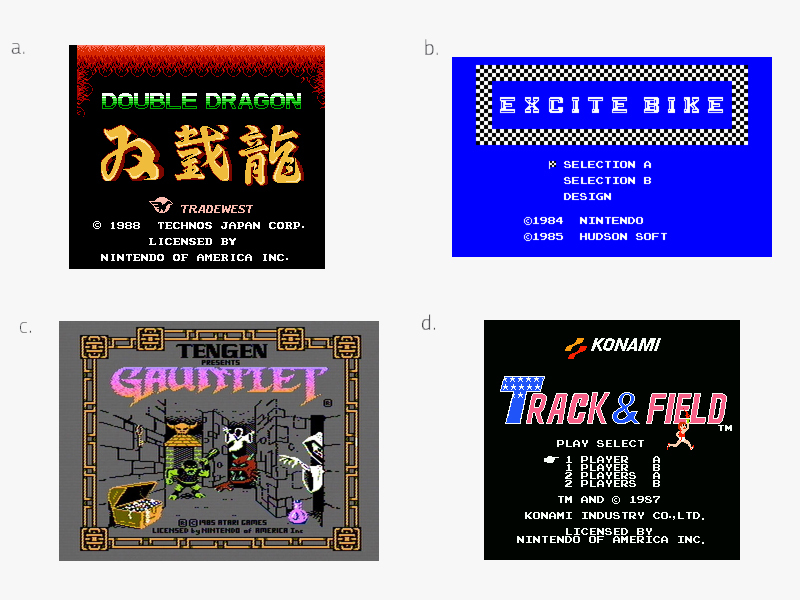 Which of these retro titles is most like that other franchise? 8. Dishonored 2 had a lot of Hollywood actors providing voices. Which of these two characters' voices had worked together previously in a popular Netflix show? 9. Corrin, the hero of Fire Emblem: Fates, has technically appeared in five games so far. List them. 20. The Last Guardian and Final Fantasy XV finally came out this year after lengthy development cycles. Which game took LONGER from its announcement to its final release date? 21. Watch Dogs 2 has a mission that contains several references to which classic '80s movie? 22. Which toys-to-life game let you re-enact this scene from The Simpsons? 23. Several video games got movies this year. Put these in order from SHORTEST to LONGEST amount of time between the release of their first game and movie. 24. Uncharted 4 showed that Nathan Drake isn't that great at playing Crash Bandicoot. If Elena had a PS2 instead of a PS1, which of these games would Drake have probably been playing instead? 25. Gears of War 4 introduces some new protagonists to the series. Which is which?